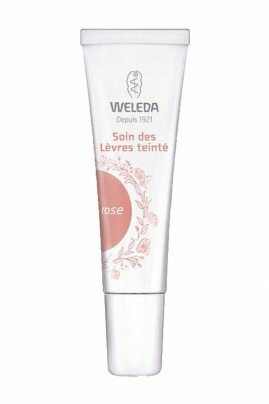 Un soin coloré qui hydrate parfaitement mes lèvres sans coller. Je ne m'en passe plus dans ma routine du matin. WELEDA Vegan Creamy-Light Lip Care for natural looking tinted lips ! 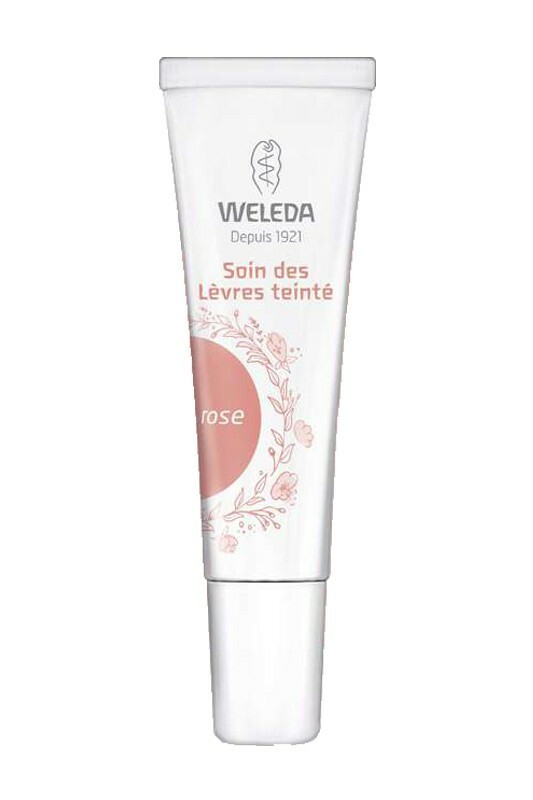 The Weleda tinted lip balms can directly be applied on the lips, for a natural care and a subtle sheen and as often as needed. The composition of WELEDA Tinted Lips Care is 100% natural & vegan !